A poster with 9 balls. 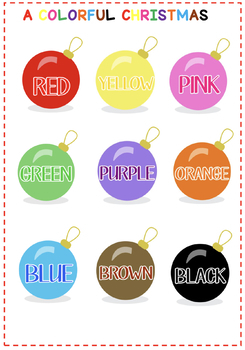 This poster can be useful to teach the colours since each balls shows a different colour. 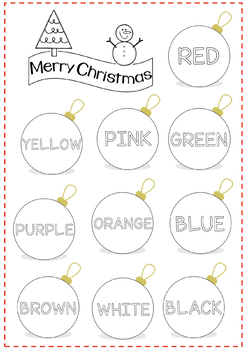 A colouring page to colour 10 balls. 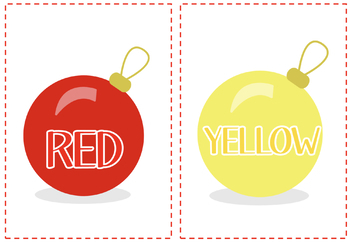 Each ball includes the colour. If you like this resource, leave a comment.